Monday through Sunday 8:30 A.M. - 5:00 P.M. Welcome to the Great Escape Inn! 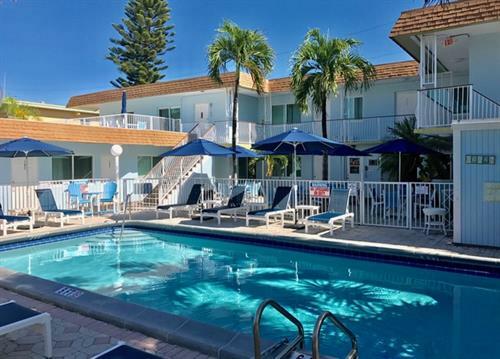 Great Escape Inn is only a block away from the beach, conveniently located in Lauderdale-by-the-Sea, a picturesque seaside village nestled between Ft. Lauderdale and Pompano Beach. 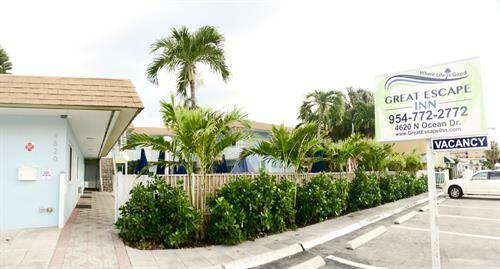 Our boutique motel is the perfect choice for both pleasure and business trip and we offer each guest a personalized service. 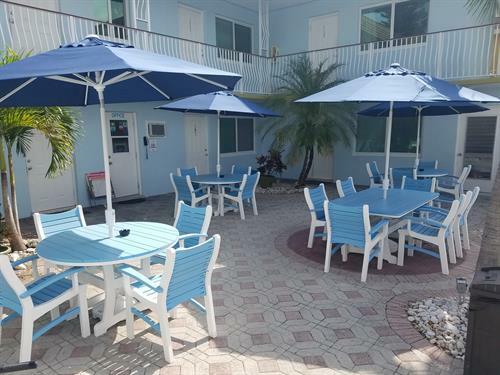 Guests enjoy a heated pool, BBQ, complimentary wireless Internet access, free domestic phone calls, free parking, laundry facilities and an access to the town tennis courts. Standard hotel rooms, deluxe hotel / efficiency rooms, one bedroom apartments and two bedroom penthouse are available to choose from. We are sure that guests will have a relaxing and pleasant stay with us and we look forward to welcoming you!